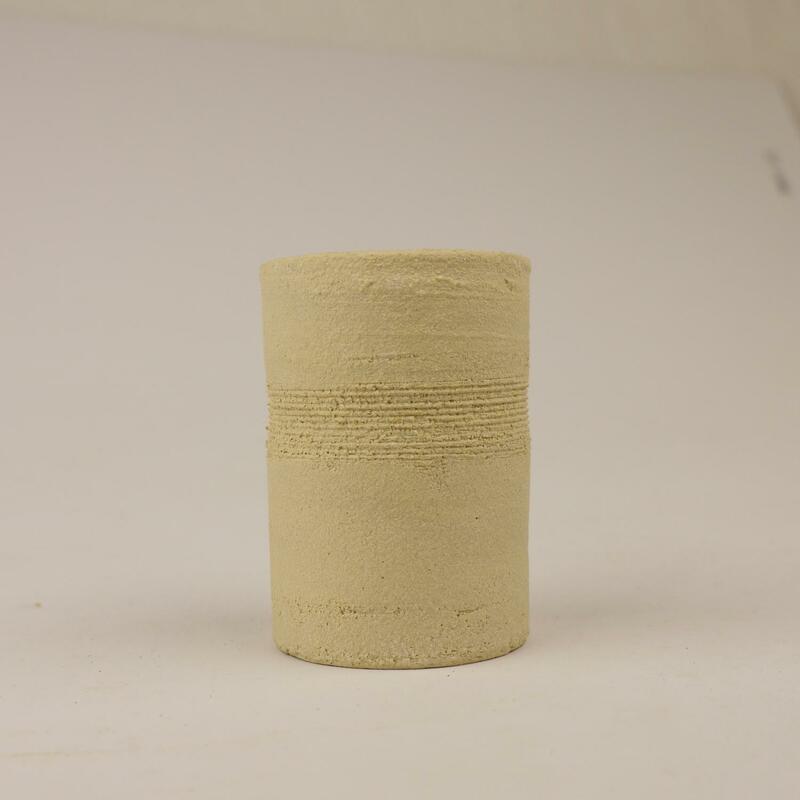 T Material is a product of Morgan Thermal Ceramics and is used in the manufacture of high quality refractories for the steel industry. 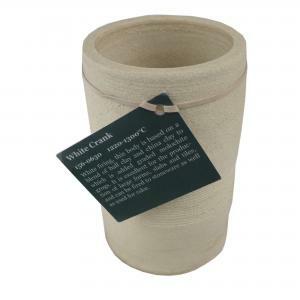 It is widely valued by potters as an extremely resilient and tolerant off-white body. It is superb for large sculpture and handbuilding use, and is well-suited for high quality raku pieces. 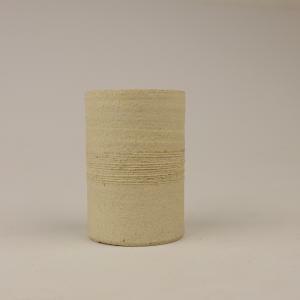 Also see Y Material - Potclays own 'take' on T Material.